Glasgow is one of Scotland’s largest cities and is known for its diverse and varied culture and style and is a hot spot for entertainment. 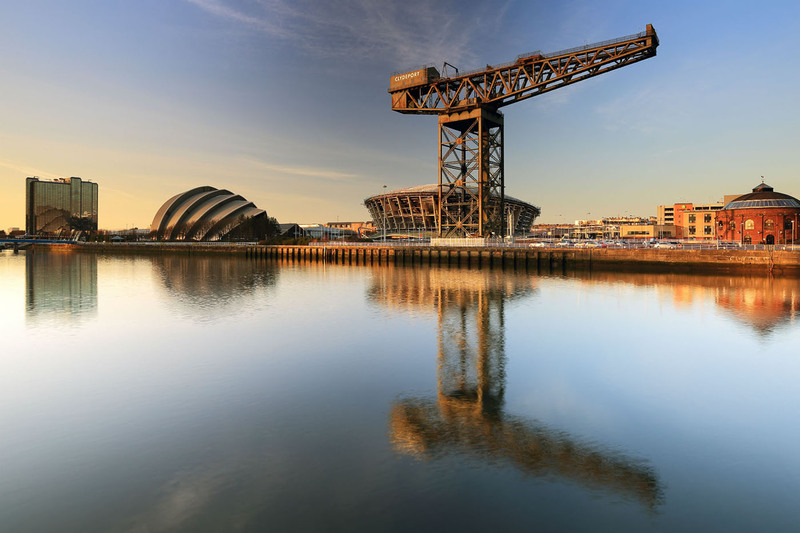 At Global Voices we have a number of clients located in Glasgow and the surrounding areas where we provide quality translation services for the public and private sector. With our extensive network of around 3,000 linguists we can cater for specialist and technical projects which, in Glasgow, often relate to the financial industry or public sector services. At Global Voices we work closely with a number of clients in the Legal, Financial and Insurance Sectors. Our linguists have years of experience in these sectors with understanding and technical knowledge of the terminology and language required to provide a professional and accurate document. In Glasgow, we are a leading supplier of translation and interpretation for the NHS, translating medical accounts or interpreting for doctor’s and hospital appointments. We have the expertise to provide the highest quality translation services in over 140 different languages. These are just some of the industries we are experts in. Our linguists are specialists in various sectors with years of experience and understanding of the terminology and knowledge required to provide a professional and high-quality translation.